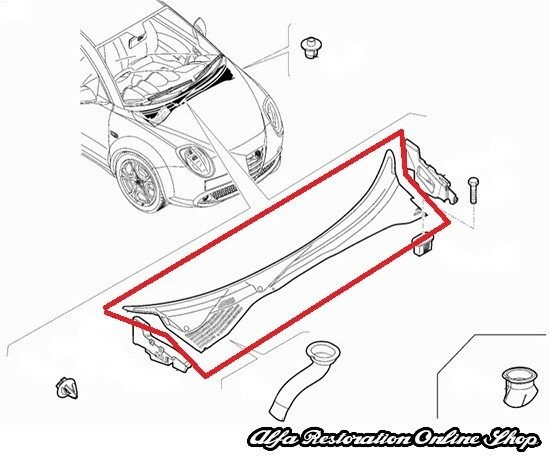 Alfa MiTo (RHD models) windscreen wiper grille. 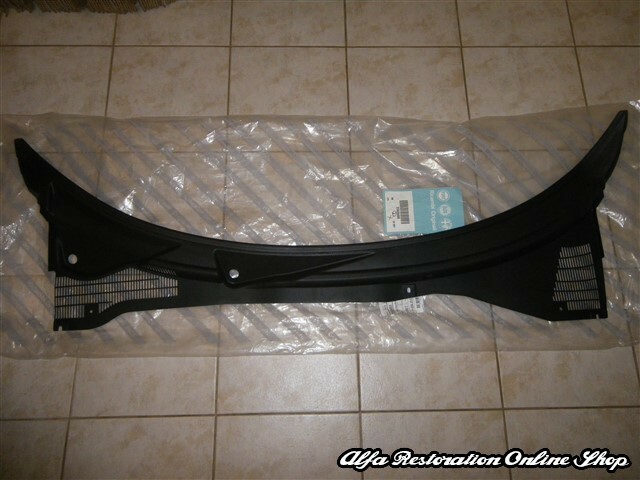 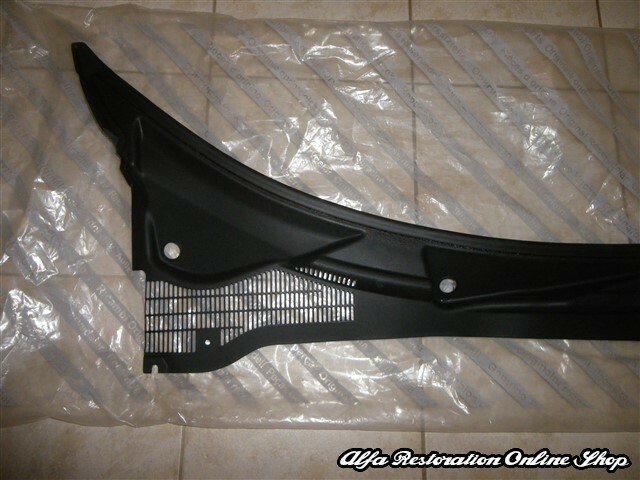 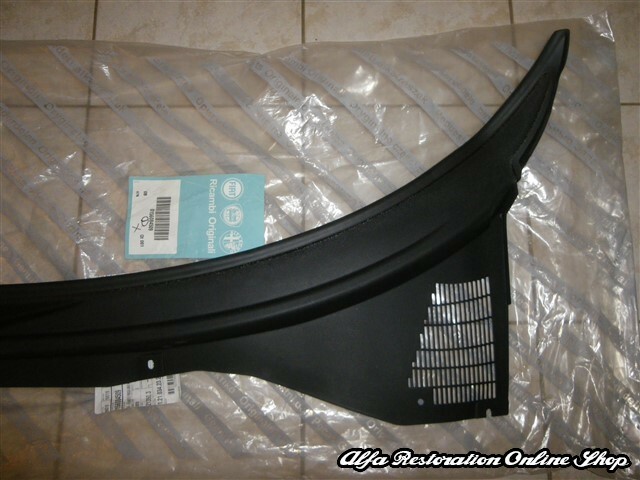 This is the decorative windshield wiper grille for the RHD Alfa MiTo models (1984-1989). 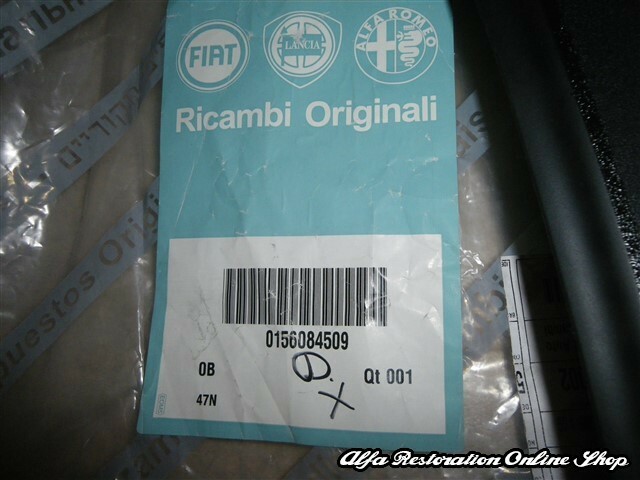 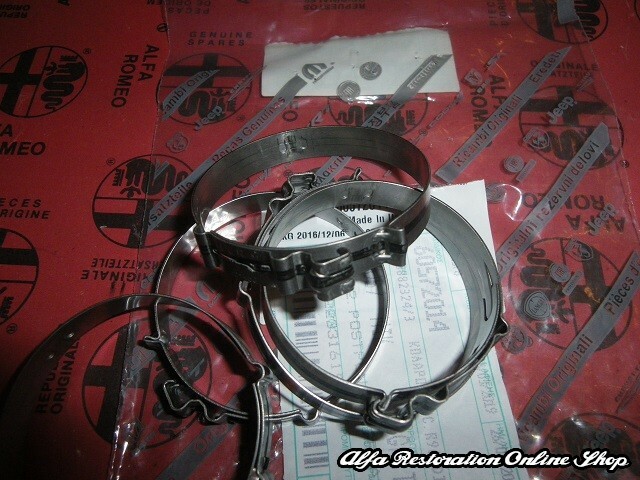 OEM part numbers is 156084509.